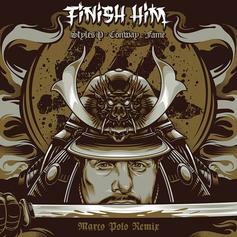 Styles P, Conway, Lil Fame Connect With Planit Hank On "Finish Him (Marco Polo Remix)"
Planit Hank's "Purgatory EP" is on the way. 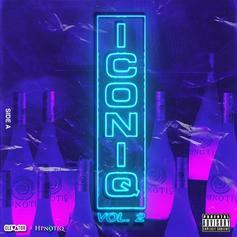 Cam'ron & The Diplomats Unite With Jadakiss' D-Block For "Dipset / Lox"
Dipset and D-Block.. Yes please! 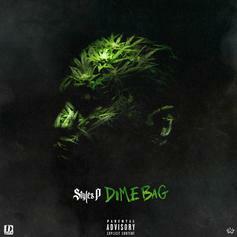 Styles P Stays On His Grizzly With "Money And Checks"
"Been told you I'm a wolf, give a f*ck about a GOAT." 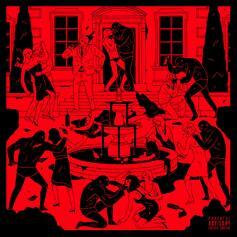 Swizz Beatz Taps Kendrick Lamar, Jadakiss, & Styles P For "Something Dirty/Pic Got Us"
Kendrick Lamar plays the background while Styles P & Jadakiss murder Swizz Beatz production. Styles P Drops "Never Fight An African," Announces "Dime Bag"
Styles P is back with the socially charged, "Never Fight An African." 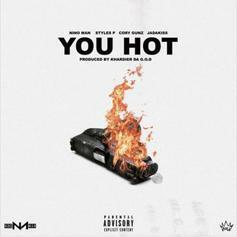 Jadakiss, Styles P, Dave East and Sheek Louch Link Up For "Load My Gun"
Dave East & Styles P bring out The LOX for "Load My Gun." 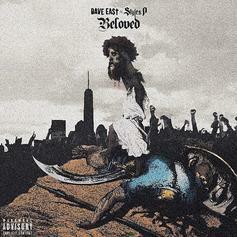 Dave East & Styles P Trade Bars On "It's Lit"
The song appears on the duo's new joint project "Beloved." 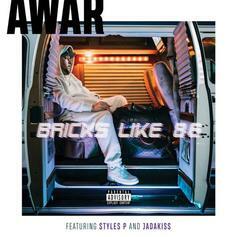 Jadakiss & Styles P Assist Awar On New Collab "Bricks Like 86"
Awar comes through with his new single, "Bricks Like 86." Dave East & Styles P Link Up With Kehlani On "Feels Good"
Dave East and Styles P swap bars on "Feels Good" ft. Kehlani. The Lox Drop Off New Song & Video "I Don't Care"
Listen to a new song & video from The Lox called "I Don't Care," off the "ICONIQ 2" mixtape. 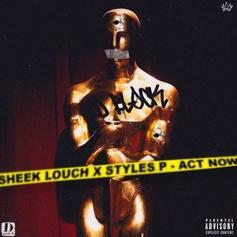 Sheek Louch & Styles P Team Up On "Act Now"
Sheek Louch and Styles P unite on "Act Now." 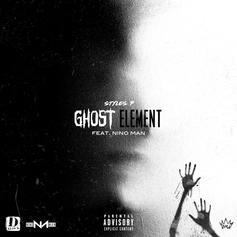 Styles P Flips Another Drake Track With "Ghost Immunity"
Styles P continues his rampage. 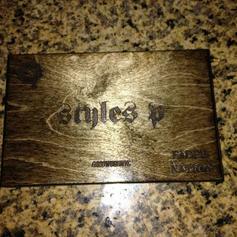 Styles P Faces Father Time Over Drake's "Do Not Disturb"
Styles P stays limber in a freestyle session. 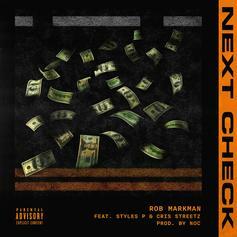 Rob Markman Nabs Styles P & Cris Streetz For "Next Check"
Rob Markman brings some friends for his new single, "Next Check." 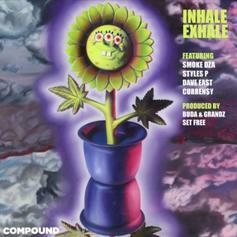 Curren$y, Dave East, Styles P and Smoke DZA Link Up On "Inhale Exhale"
Just in time for 4/20. 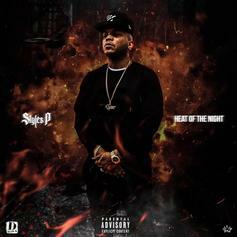 Styles P Announces New Album With "Heat Of The Night"
Styles P is more gangster than gentleman on this one. 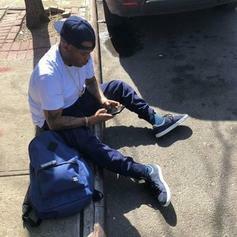 Listen to Styles P's new freestyle over Kendrick Lamar's "Damn" cut "Element" featuring Nino Man. 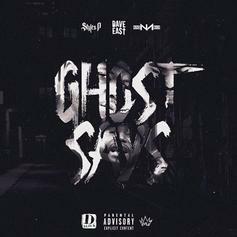 Dave East Joins Styles P & Nino Man On New Remix "Ghost Says"
Styles P recruits Dave East & Nino Man for his latest freestyle release "Ghost Says"
Nino Man Links With Styles P, Jadakiss & Cory Gunz For "You Hot"
Nino Man Grabs Cory Gunz, Styles P & Jadakiss for "You Hot." 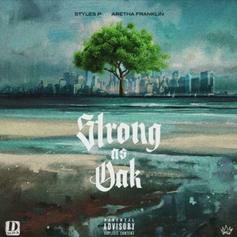 Styles P Flips An Aretha Franklin Sample On "Strong As Oak"
Styles P coming through with another one.